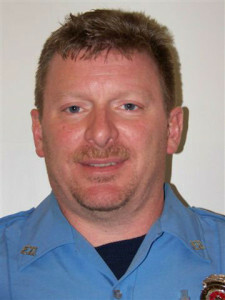 Dave Barnes was promoted from Lieutenant to Captain. Two Cedar Springs firefighters received promotions effective October 1. Dave Barnes was promoted from Lieutenant to Captain. He has been a member of the Fire Department since 1998. 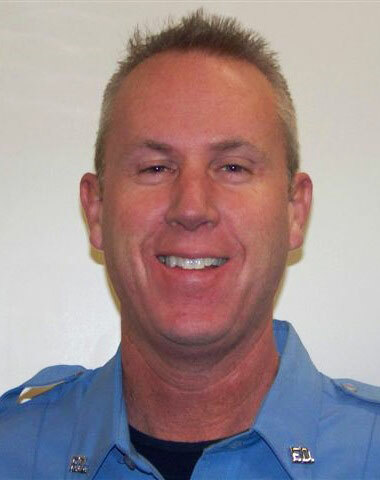 Steve Schipper was promoted to Lieutenant. Steve joined the Department in 2010. According to Cedar Springs Fire Chief Marty Fraser, Dave and Steve have been through numerous training classes and have assisted with everyday functions at the Department.